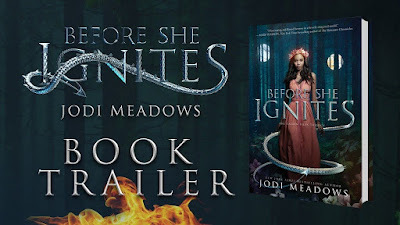 I am so excited to bring you today's stop on the Before She Ignites tour! 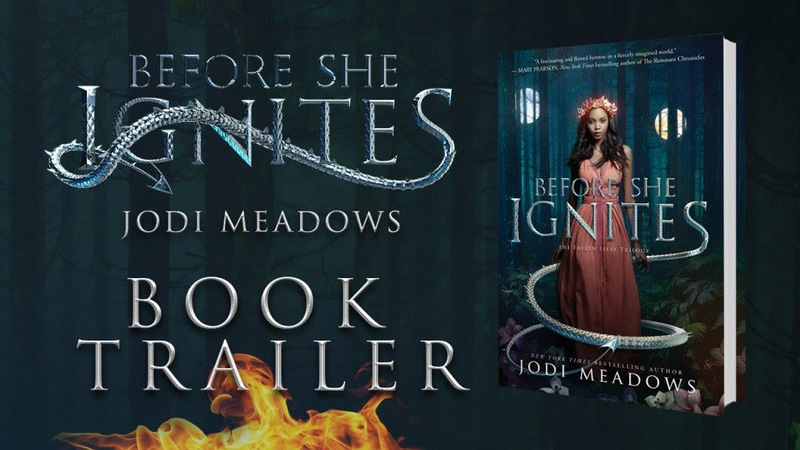 BSI is the newest fantasy from Jodi Meadows, and it's out TOMORROW! 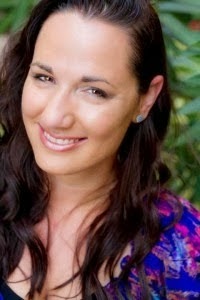 *celebrates* Jodi joins me on the blog today for a special guest post. Be sure to check out ALL the stops on the BSI blog tour for more guest posts from Jodi, interviews, reviews, and excerpts PLUS the awesome giveaway! Some characters are the person we'd want to be in an emergency. They're decisive. They take action. They get the job done. Others are the person many of us would actually be: scared, second guessing every move, barely keeping it together. Before She Ignites is definitely a story about the second kind of character. Mira grew up in a life of privilege, with practical skills limited to noticing dirt someone else needs to clean, eating food someone else has prepared, and obediently following her overbearing mother's orders. Her inner journey is about discovering her own strength and learning to think -- and do things -- for herself, and maybe (just maybe!) by the end of the series, she will become that first type of character . . . the kind of character we, as readers, like to imagine we would be, if faced with a similar situation. Complicating matters is that Mira has severe anxiety: a shameful thing, according to her family. Though Mira has never felt that her anxiety defines her, she's been taught to hide not only the panic attacks, but the medication she takes and her coping mechanisms as well. And so, things get worse. There are lots of ways that people cope when anxiety hits, from reorganizing and cleaning, to exercising, to buying things that help them feel more organized (regardless whether they end up using them). Personally, I have a box problem. And a notebook problem. Ultimately, it's a way to feel in control. By organizing the environment -- or at least acting like organization is about to happen -- sometimes the mind begins to feel that way, too. While Mira probably does have lots of boxes in her room at home, she needed something for her time in prison, especially since she didn't get her medicine there. That's where the lists and counting came in: both things she could do in her own mind, quantifying and cataloging her world. The challenge was finding a balance -- being true to Mira's character without bogging down the story. Ultimately, I ended up revising a lot, using my own experience and instincts as a guide, before giving the manuscript to a few trusted readers with varying levels of anxiety. While Mira will not be magically cured of her anxiety in this series, part of her journey is learning to control it, rather than let it control her. Anxiety in fantasyland, it turns out, is a lot like anxiety in the real world. Except one place has dragons. Jodi Meadows wants to be a ferret when she grows up and she has no self-control when it comes to yarn, ink, or outer space. Still, she manages to write books. She is the author of the Incarnate trilogy, the Orphan Queen duology, and the Fallen Isles trilogy and a coauthor of My Lady Jane. Two winners will receive finished copies of Before She Ignites. Open INT. What a great guest post! 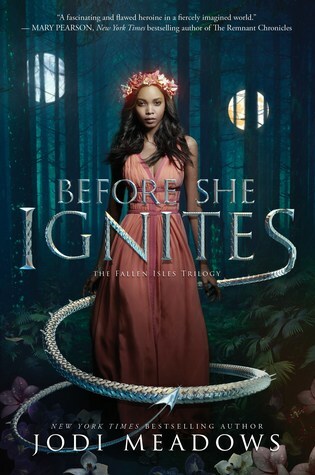 I really enjoyed Before She Ignites and I though Mira was such a realistic character. I love how real Jodi's getting in her stories. It's awesome to have fantasy characters exploring topics like mental illness that have usually just been reserved for contemporary Issues Books. Awesome guest post!!! This book was saw just outstanding. Thank you for being apart of the tour.